Merry Christmas from Nacho Patrol! From everyone at NachoPatrol.com, we’d like to wish you a safe and merry holiday season! May your chips be crunchy, your cheese fully melted, your salsa fresh, and your chili perfectly seasoned! With your continued readership, we hope to make 2010 the cheesiest year the world has ever known! 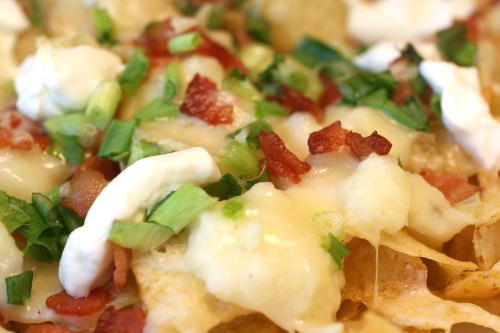 ← Chunky’s Cinema Pub in Nashua, NH: Lights, Camera, Nachos!